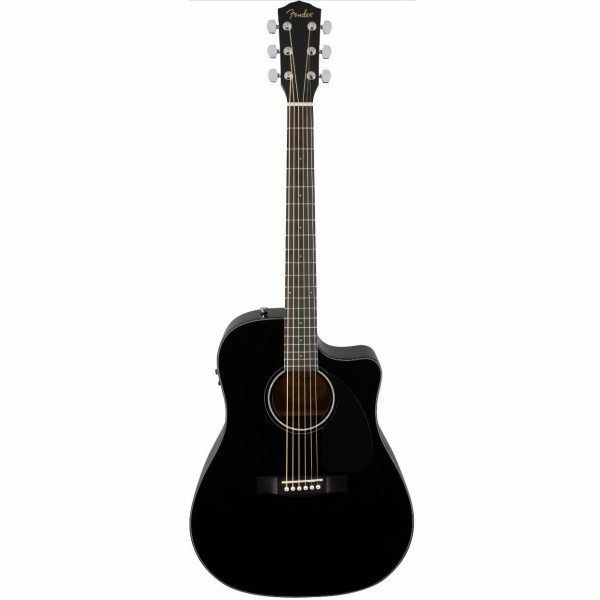 The CD-60 dreadnought cutaway boasts features youd expect on much more expensive instruments, with a spruce top and choice of natural, sunburst and black finishes. Upgrades include a new black pickguard and mother-of-pearl acrylic rosette design, rosewood bridge with compensated Graphtech Nubone saddle, white bridge pins with black dots and smaller (3mm) dot fingerboard inlays. 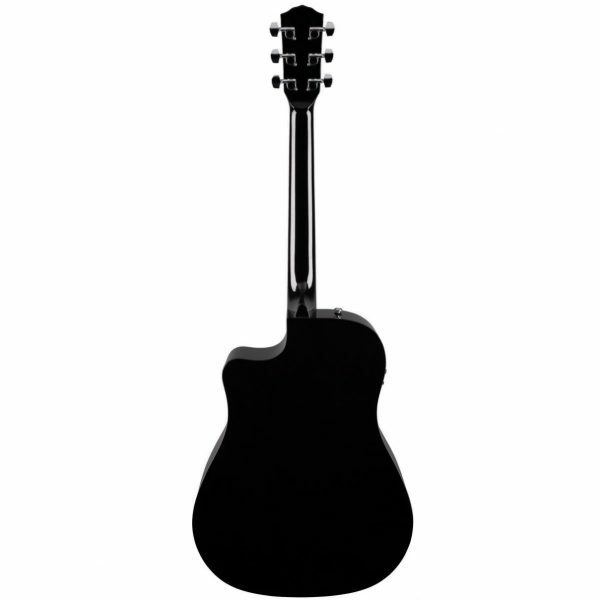 Features include scalloped “X”-bracing, black body binding, 20-fret fingerboard, dual-action truss rod, die-cast tuners and Fishman pickup system with active onboard preamp, tuner, volume and tone controls. Hardshell case included (North America only).